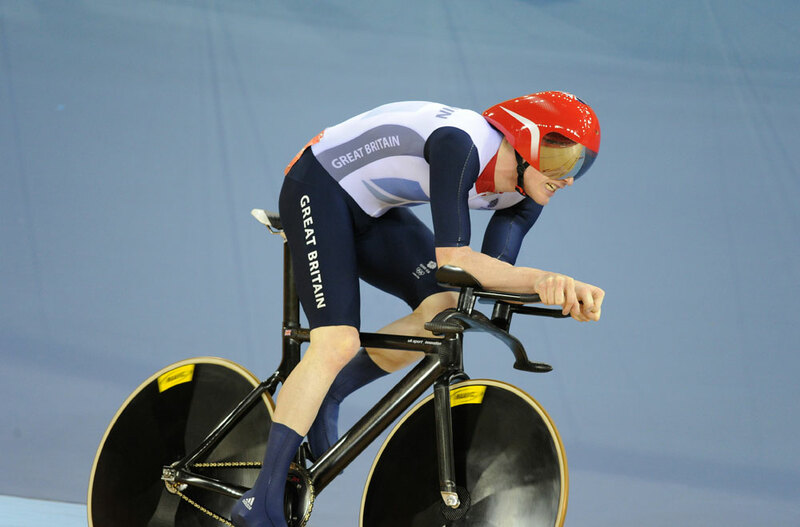 Double Olympic Team Pursuit Champion Ed Clancy is going to try his hand in the more explosive discipline of the team sprint – he will make his debut in it with Jason Kenny and Phillip Hindes as soon as the Glasgow round of the Track world cup later this month. Clancy expressed his enthusiasm for experimenting with the sprint disciplines at British Cycling’s Gala Dinner in Manchester at the end of October, which celebrated our nation’s cyclists’ various successes this year. But it wasn’t just the booze talking. The following evening at the opening event of this season’s Revolution series, Clancy showed his sprint prowess by blitzing the flying lap. He also took the 1km Madison time trial with Andy Tennant and won the scratch race with a lap and a half long finishing effort. “It’s a new challenge, a different focus,” he asserted to Cycling Weekly. “A change is as good as a break. “The main reason I want to try [the team sprint] is after 2008 it was harder to keep the same sort of enthusiasm for doing the same thing. “Pete [Kennaugh] and G [Thomas] and Brad [Wiggins] go and ride the road between Games, and I just want a change of scene after London. “Whether I can transfer my sprint to become a full on sprinter, I’m not sure but I’ll give it a go. Although he “won’t touch the team pursuit until at least next year”, he hopes he might ultimately be able to ride in both disciplines. “I think you could be a good man one team pursuiter and a good man three team sprinter. So where does this leave Clancy’s road ambitions which he had previously been keen to pursue once the London Games were out the way? “I changed my mind really,” he admitted. “I’ve been alright on the road in the past but nothing really groundbreaking. I’m an awful lot closer to being a team sprinter than I am to being a good road rider.